Should it stay or should it go? This controversial question regarding asbestos and its removal has no clear-cut answer and is the subject of great debate. Asbestos is the generic name for six naturally occurring mineral fibers, which have been commonly used in various building materials as insulation and as a fire-retardant. 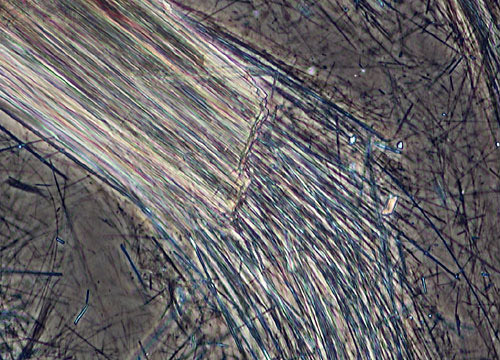 Asbestos was formerly considered a prime component for commercial products due to its strength, elasticity, low electrical conductivity, and resistance to both heat and chemicals. However, recent scientific studies have thrust asbestos into a negative light and many governmental restrictions have been placed on its use. High death rates from lung diseases and cancers of the chest and abdomen have been recorded among asbestos workers who did not wear protective gear. Asbestos is also a key suspect in the death of a large number of miners in North America. Yet, the highest lung cancer rates in the miners occurred in the group who were also smokers, making results analysis difficult and scientific agreement unlikely. Adding to the controversy is the fact that the term asbestos refers to a variety of mineral fibers. Some researchers believe that different health hazards accompany different types of asbestos and should, therefore, be regulated separately. 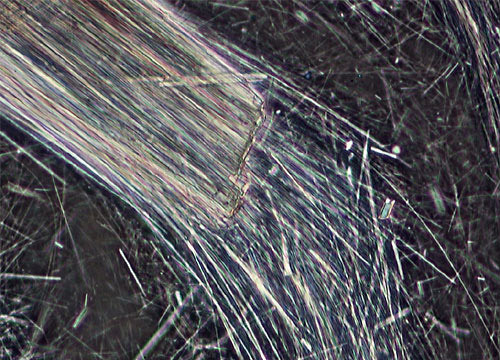 The fiber bundles of asbestos easily separate into long, thin individual fibers when disturbed. Once breathed into the lungs, a fiber must be able to endure the lung fluids in order to stay intact, accumulate, and cause harm. While the durability of the different types of asbestos is being studied, all are under suspicion and should be handled with care. It is generally considered best to leave asbestos material that is undamaged alone and to only have it removed by qualified contractors.